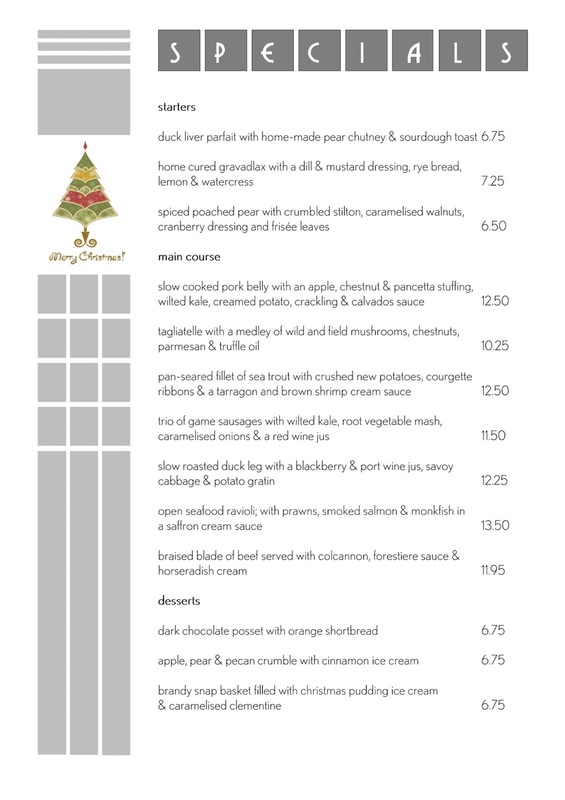 We’re still running our standard menu so there are plenty of choices if you don’t fancy our festive fare. We’re exceptionally busy at this time of year so if you’d like to join us for a pre-Christmas lunch, please call us on 01395 572920 to book a table. On New Years Day we will close for our annual break. Our doors will reopen on Monday 4th February 2019. From all of us at Blinis, we would like to take the opportunity to wish our lovely customers a very merry Christmas!